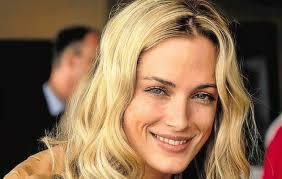 South Africa’s highest court finally provided justice for betrayal bonded Reeva Steenkamp, the beautiful model who Paralymipc star, Oscar Pistorius, love-bombed and tormented. On December 3, in Bloemfontein, South Africa, Justice Eric Leach overturned the prior decision of Justice Masipa to disqualify the charge of murder in favor of a lesser charge, equivalent to manslaughter. 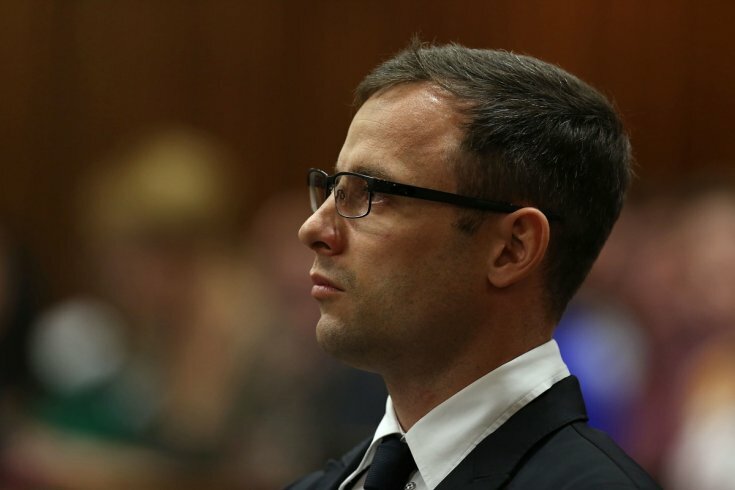 He convicted Pistorius of Steenkamp’s murder. The minimum sentence, yet to be pronounced, is a minimum of 15 years’ incarceration. The trial court did not correctly conceive and apply the legal principles pertaining to circumstantial evidence. The first two questions of law reserved are answered in favour of the Director of Public Prosecutions. The matter is referred back to the trial court to consider an appropriate sentence afresh in the light of the comments in this judgment. Steenkamp had pulled herself up from a difficult beginning. Her parents had struggled financially and divorced. She grew up with the ambition to provide a better life for her family and sought celebrity as a pulpit to draw attention to the plight of mistreated women. 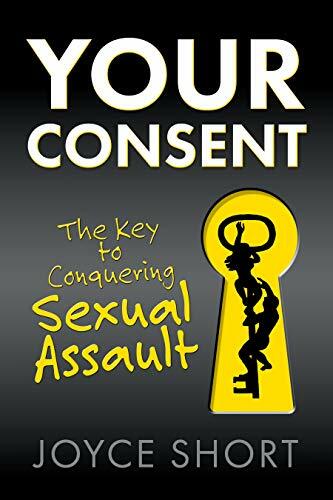 She made no secret of suffering abuse at the hands of a former boyfriend. And her brush with a home invasion had produced classic symptoms of PTSD. Little did society know she silently endured abuse even as she rose to elevate the people around her. Steenkamp’s murder should make us all aware how quietly people suffer betrayal bonds and are shackled by their own brain chemistry instead of breaking free from abusive relationships. Loving people are forgiving. And that forgiveness can be their undoing. Pistorius was a threatening hothead who collected guns like baseball cards or comic books, and shot Steenkamp in the brain with bullets that made her head explode. What began as a relationship in which he overwhelmed her with gifts and attention, ended with the fiery display of a disordered mind. Roughly 13% of the world population are people for whom conscience is non-existent. They are Narcissists, people with Anti-Social Personality Disorder, Borderline Personality Disorder or they are Histrionic. It does not matter which brand of disorder exists in their brain. your relationship with them could easily become toxic, or worse. Get out, be safe, before it’s too late.